FOB PriceUSD 0.95-1.2/Kilogram Get Latest Price ModelNH Certification CE CapableGMC,TUV Min.Order5tons Brief DescriptionSteel Structure Garret :1.Surface treatment:electrostatic power coating2.material is high quality3.color is also can be designed. 1.All composite structure, and uprights are made from square or round tube, girders are from H type steel. Cold rolling steel is used to make walkways. 2. 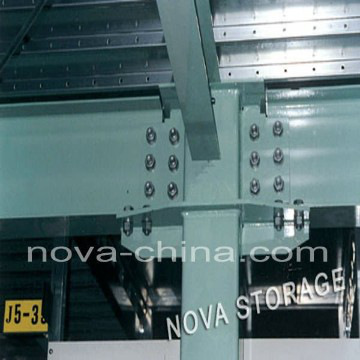 Special locks are adopted to fix walkway and girders tightly. The walkway has such advantages as good loading capacity, high precision, quite smooth walkway surface, and it’s easy to be fixed compared with regular walkway. 3. The Garret is equipped with lighting system, easy for accessing and management of goods. 4. 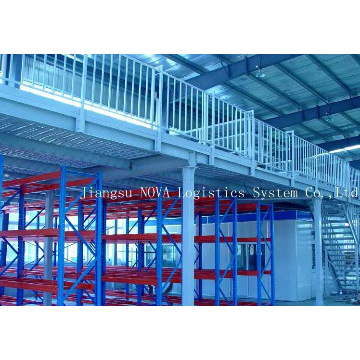 Goods are to be conveyed to the second or third floor by forklifts, lifts or staircases and then moved to the pointed position by cart. 5.Compared with conventional concrete garret, steel structure garret has much more advantages as quickly equipped, competitive cost, simply assembling or dismantling, and moreover, this kind of garret can be installed or dismantled freely from one warehouse to another. 6.The whole garret is support certain amount of columns which fixed on the warehouse ground and distance between columns is less than 6000mm. 7. Height of first level is around 3000mm, and H2500mm for second and third floor level. 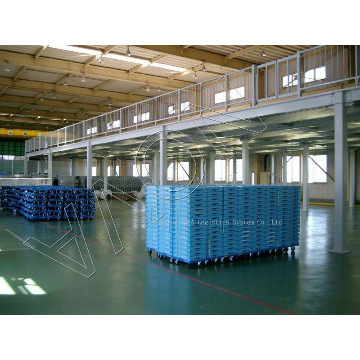 Loading capacity of floor can be designed to be no more than 1000kg / square meter. 8. This type of garret combines perfectly storage with management of goods by setting offices on the garret. 9. Steel structure garret is mostly used for the third part logistics and mechanical Manufacturing industry. Quick Delivery. Within 15-20 days for ordinary order quantity. Big production capacity allow us in a position to make quick delivery. Thank you for your attention!  If you have any concern or questions, kindly contact us at below Chat Window or add my Skype(sherry91yao), we all help you out at the earliest. 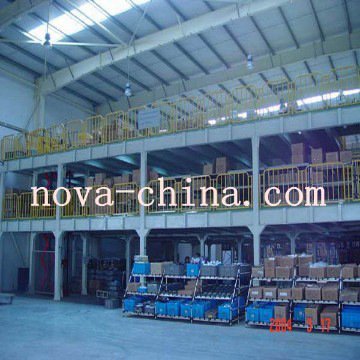 within 15-20days for ordinary order quantity,big production capacity allow us in a position to make quick delivery.